This time around, I would like to introduce a limited edition wristwatch (SBDL009) from SEIKO, the well-respected, long standing Japanese watchmaker I’m sure you’ve heard of. 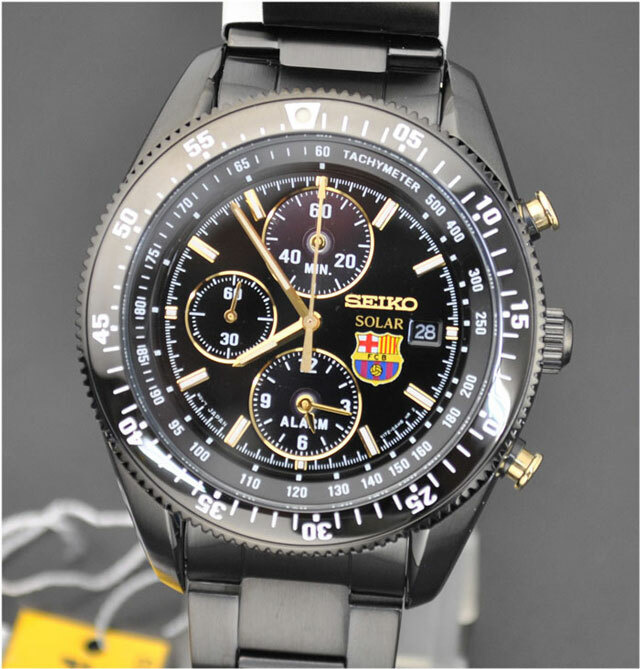 This model has been produced by SEIKO in partnership with Spain’s FC Barcelona in an exclusive sponsorship arrangement. Only 500 of these watches have been made. This is a very rare piece, ideal for the Barcelona supporter or any true football fan. The iconic FC Barcelona emblem looks especially attractive on the sleek black face. Each Prospex Speedmaster comes in its original commemorative watch case. Let me tell you some features of this unique watch!